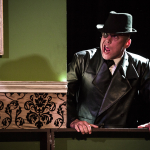 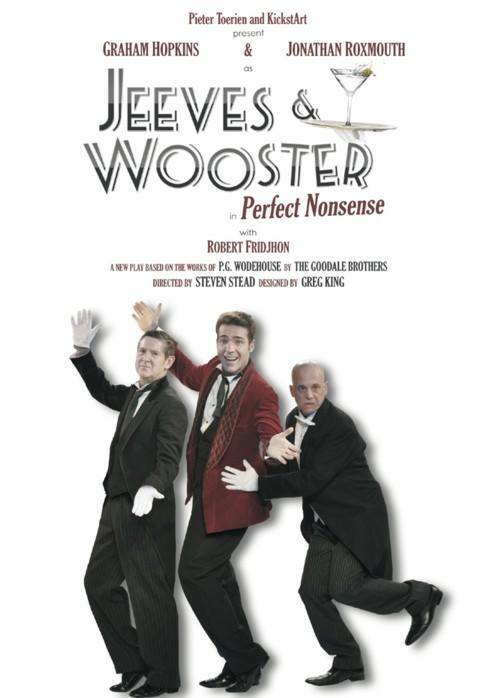 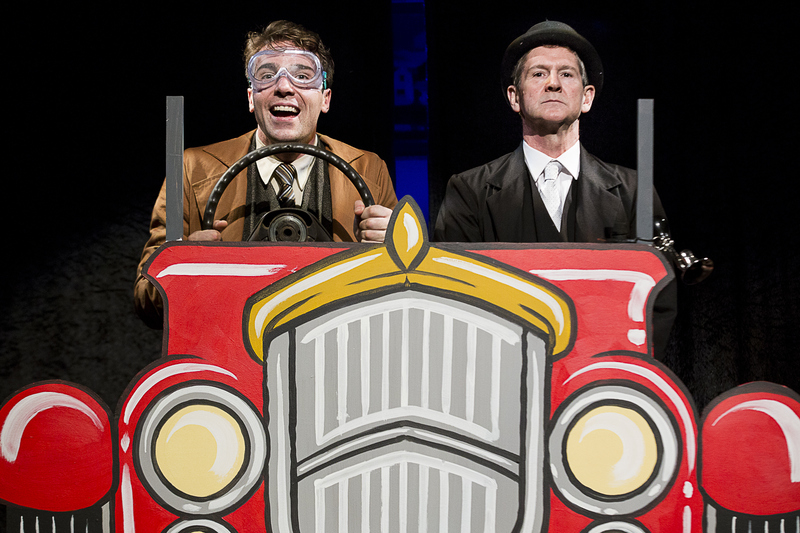 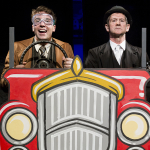 A critically acclaimed, utterly hilarious new play based on the much-loved books by PG Wodehouse, concerning the effervescent, aristocratic twit, Bertie Wooster and his dutiful valet, Jeeves. 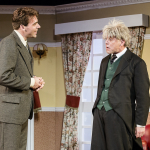 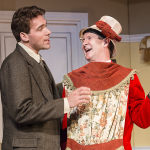 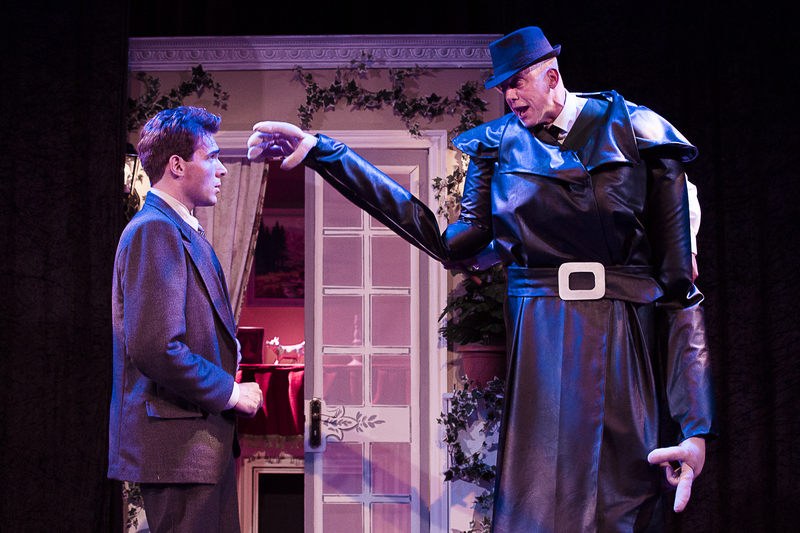 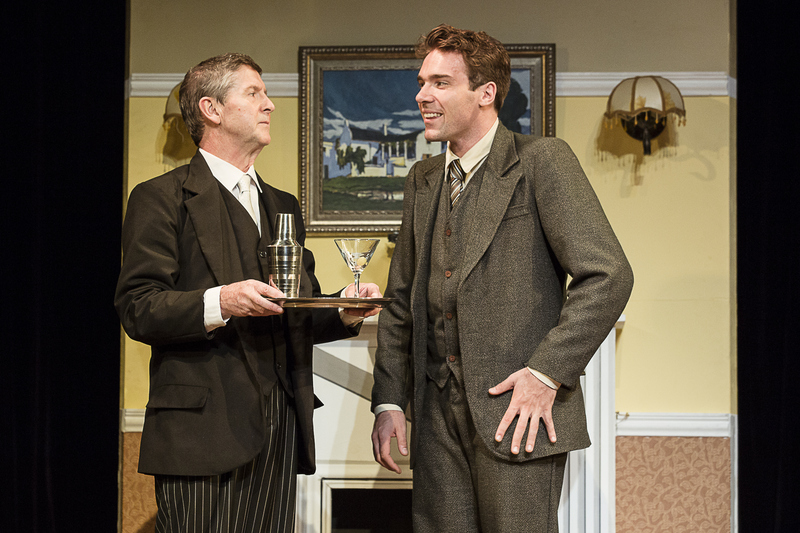 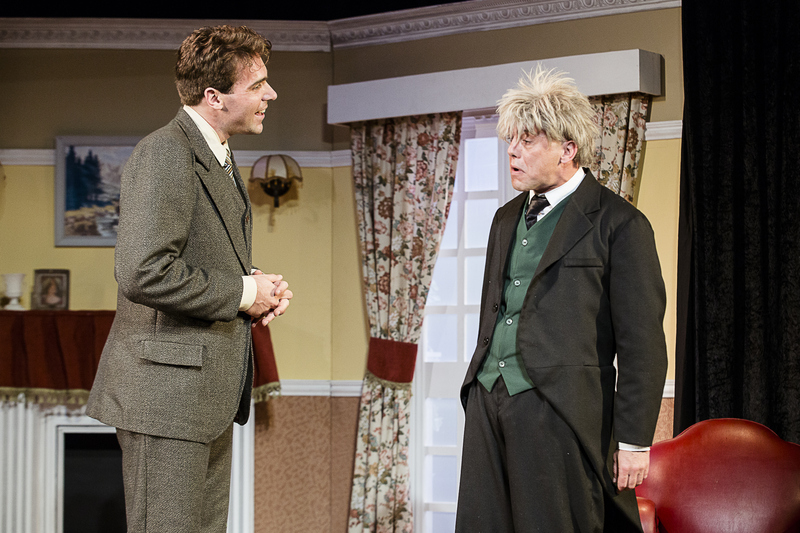 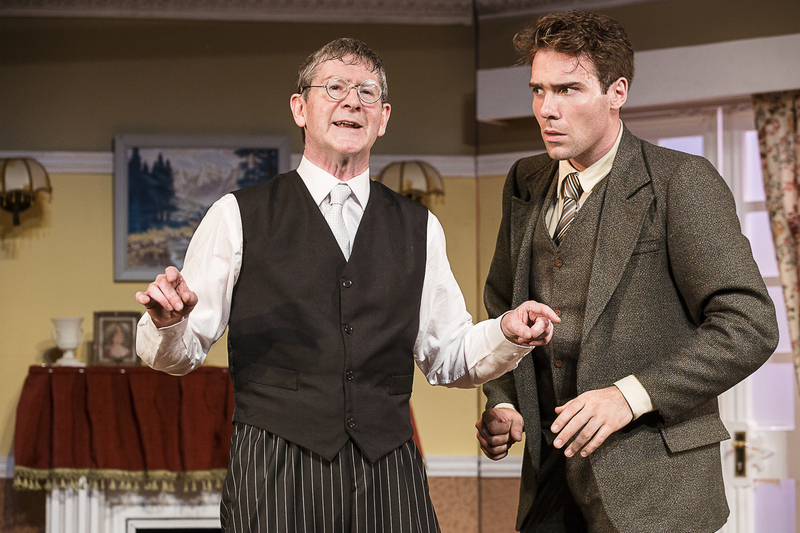 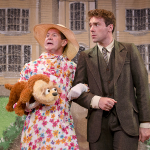 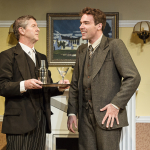 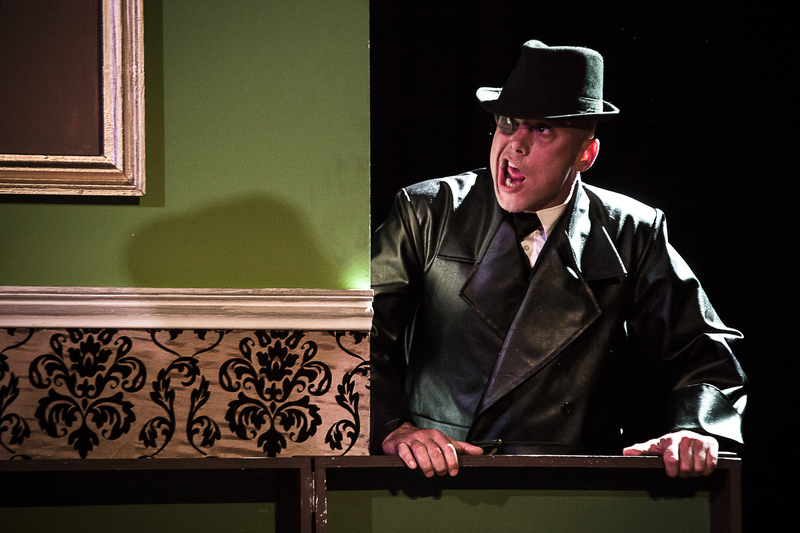 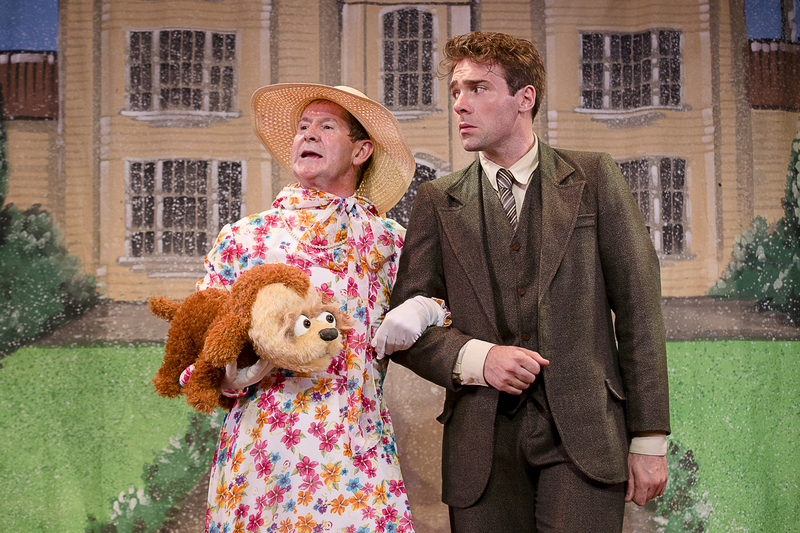 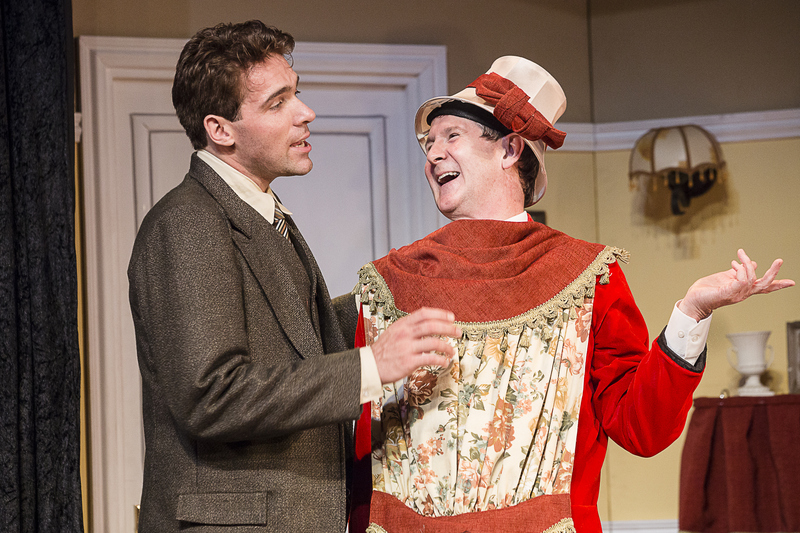 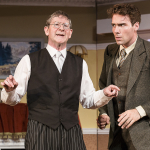 When a country house weekend takes a turn for the worse, Bertie Wooster (Jonathan Roxmouth) is unwittingly called on to play matchmaker, but also to steal a silver cow creamer from Totleigh Towers. 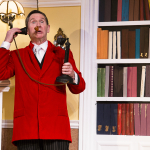 Naturally, the ever dependable Jeeves (Graham Hopkins) is there to prevent Bertie from making a complete fool of himself in front of a cast of Wodehouse’s finest characters. 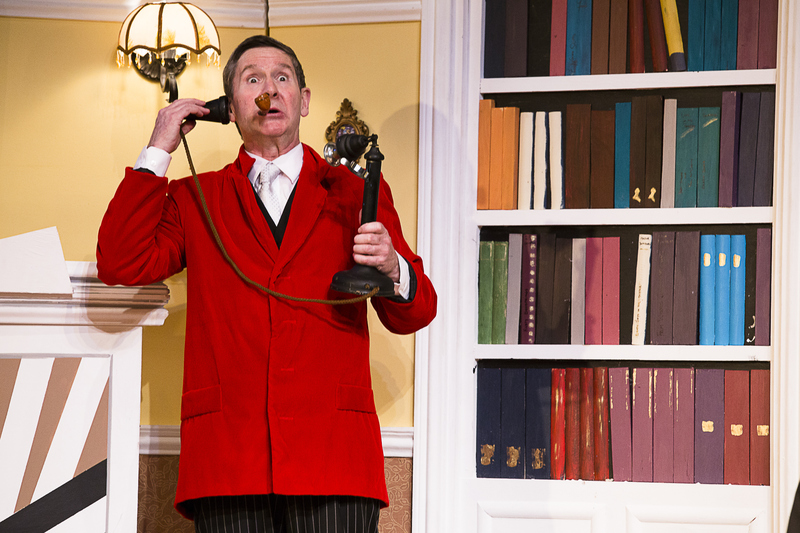 High-energy split-timed performances - Graham Hopkins is flawless as every character he plays, especially the inimitable Jeeves, Jonathan Roxmouth never fails to delight and captures the bumbling Bertie brilliantly whilst Robert Fridjohn is spot on as Seppings. 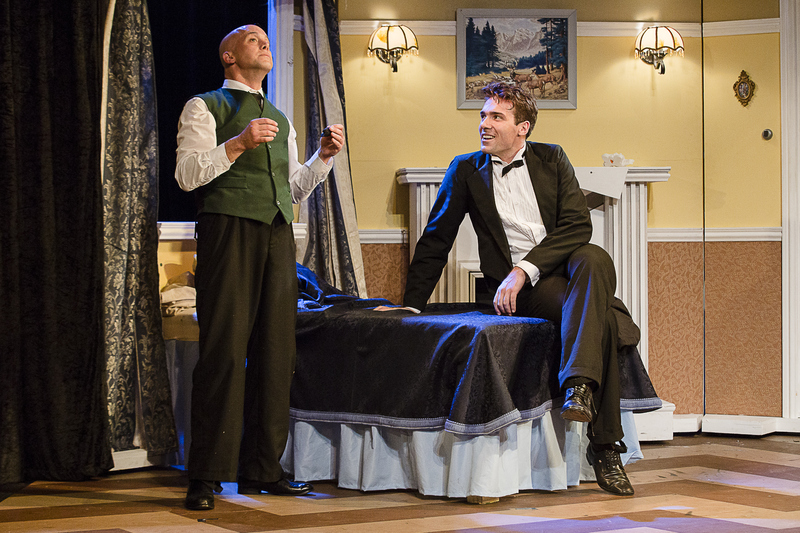 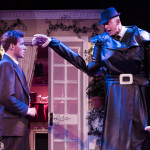 Acute timing, pace and a brilliantly written script are all woven into Steven Stead’s entertaining production…just the ticket for the holiday season.